We have the resources to help your teen discover Israel and connect with his or her Jewish identity, all while making new friends. Make 2019 a summer of connection and give your teen the opportunity to experience Israel’s spirit, innovation, people, history, and sites in person. 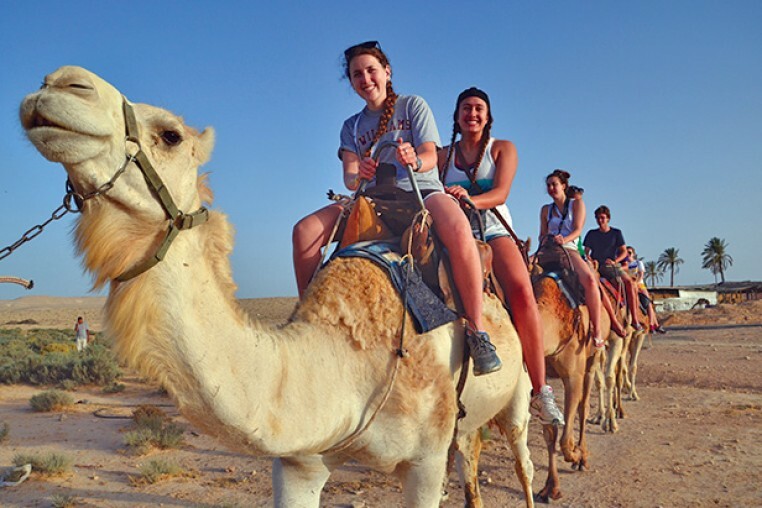 In an effort to increase the number of teens traveling to Israel during high school, CJP is increasing funding for our Israel Summer Teen Travel Scholarship program, in partnership with the Jim Joseph Foundation. These scholarships make Israel summer experiences more affordable by subsidizing up to one-third of the program cost. Programs lasting a minimum of 12 days in Israel may be eligible, and scholarship applications are considered in two rounds. Other restrictions apply; please see application for details.